World renowned makeup artist, Tom Pecheux knows a thing or two—or a million—about beauty. 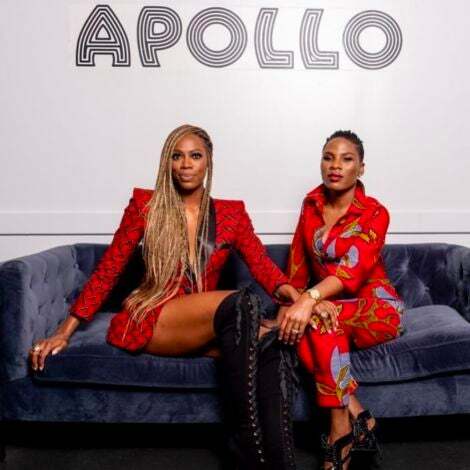 He's one of the biggest names in the makeup industry, highly sought out for editoral and runway work, and he's the beauty master behind some of your favorite brands. Think: Shiseido and Estée Lauder. To put it lightly, the man's a beauty genius. So, when he dropped the names of some of his favorite products, we listened! Turns out, oil, cream and primer are the formula for runway worthy skin. Find out what he uses to maintain his own skin and perfect the models on the runways, here! Admit it, the worst part about summer and winter are dry, chapped, peeling lips. Sure, you need to up your water intake, but it could be days before your lips get back to ther naturally supple state. For über chapped lips, Pecheux swears by two products (you'll have to click through for the second one.) Gently exoliate your lips until they're smooth— or "baby's bottom" as Pecheux likes to call it— and follow with his favorit balm (see slide 2). Pecheux always recommends that you do your lipstick last. 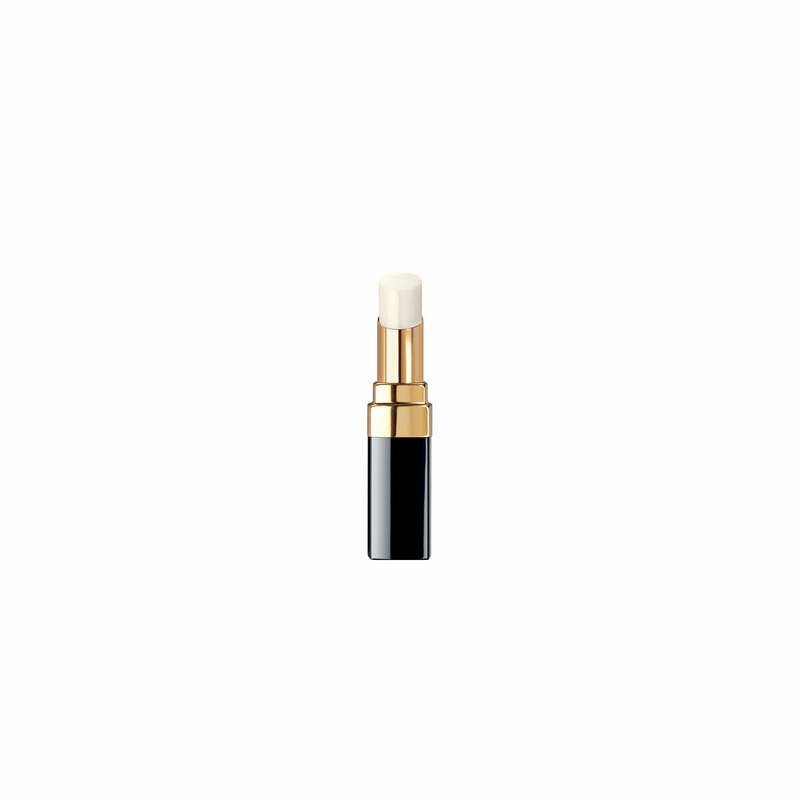 During fashion week and on shoots, he swears by this baume to keep model's lips moisturized and smooth. Her recommends that you apply lip balm over night to lock in hydration and apply it before your do your makeup for a quick moisture treatment. If you're wearing a matte, be sure to wipe it off before you apply your lipstick, as lip balm may make matte lipstick look creamy. 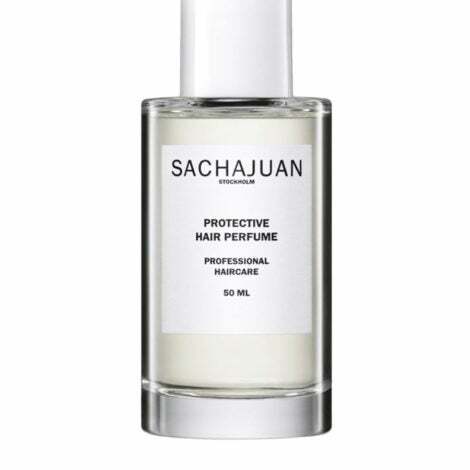 When describing this skincare favorite, all Pecheux could muster was "amaaaazing!" 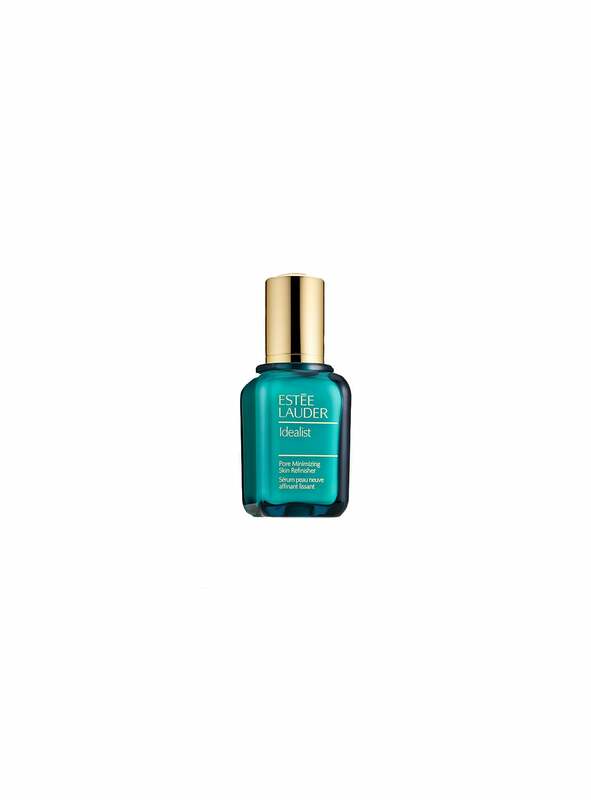 Rodin oilo lusso face oil is a cult beauty favorite and the ultimate elixir for perfect skin. A perfect blend of 11 essential oils that deliver hydration, sooth skin and boost radiance! A little on the steep end price-wise, but well worth the investment. 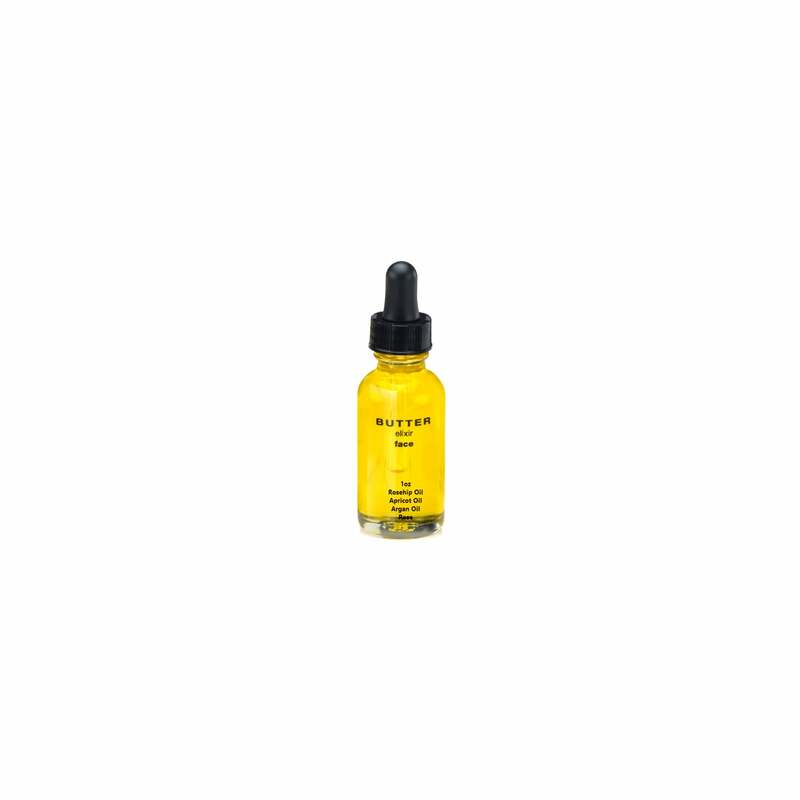 A Brooklyn-based yogi trio founded Butterelixir and crafted this genius face oil that has become a staple in Tom's beauty kit. 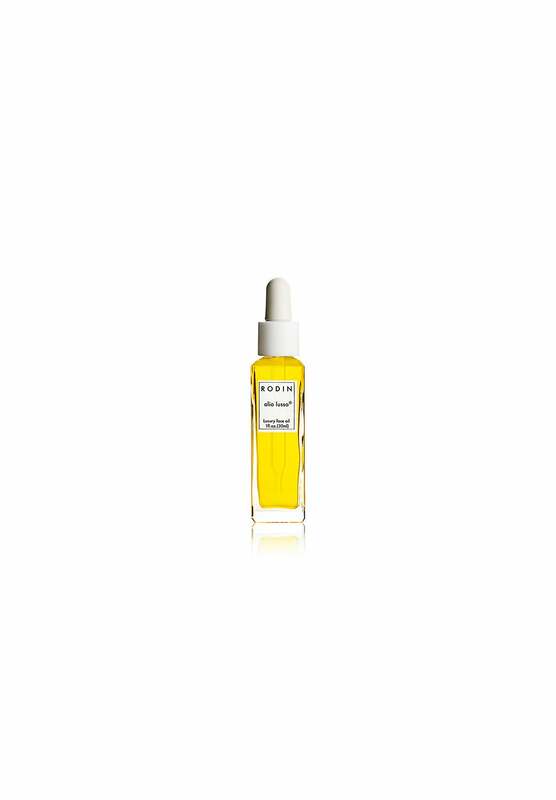 Wiht lush ingredients like rosehip, argan and apricot oil, this elixir is packed with hydration an sure to give your skin a dewy glow. 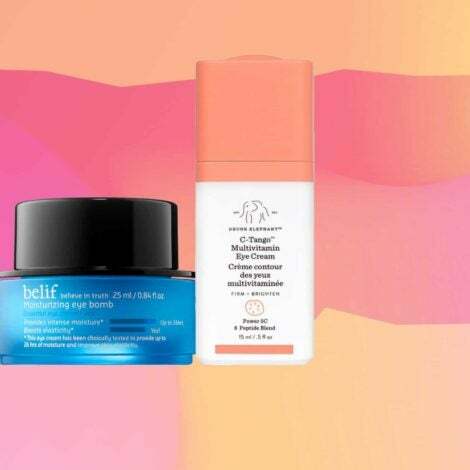 Little did you the best skincare secret can be found at your neighborhood drugstore. Pecheux loves this super healing, super hydrating cream from Avène. The bonus? Not only is it super nourishing and perfect for irritated skin, it also improves the apprearance of scarring! To get the max benefits, massage into your skin in upwards circular motions. Pecheux says that difference between dry skin and normal skin is the amount of time your spen massaging it. So, dedicate some time to your face and show your skin some love! Before you apply your foundation, make sure you use this product that Pecheux likes to refer to as a "Smoothing Veil." It's so good, he says he won't even start a face without it!